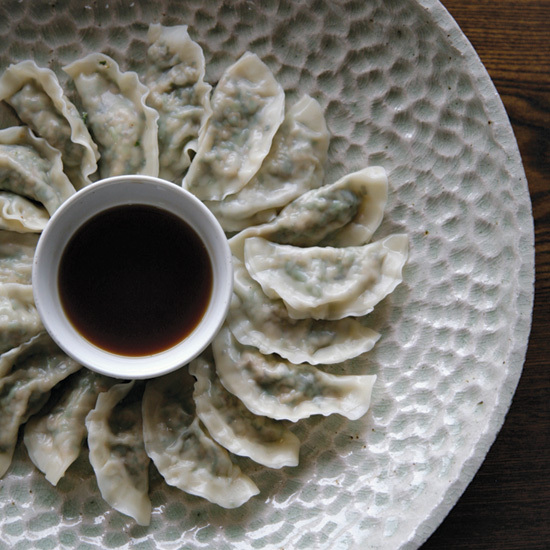 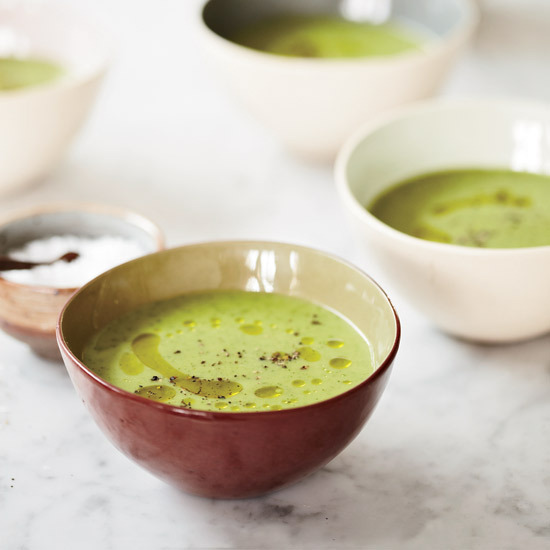 Amazing ways to use the versatile green, from cabbage, watercress and pine nut dumplings to zucchini-and-watercress soup. 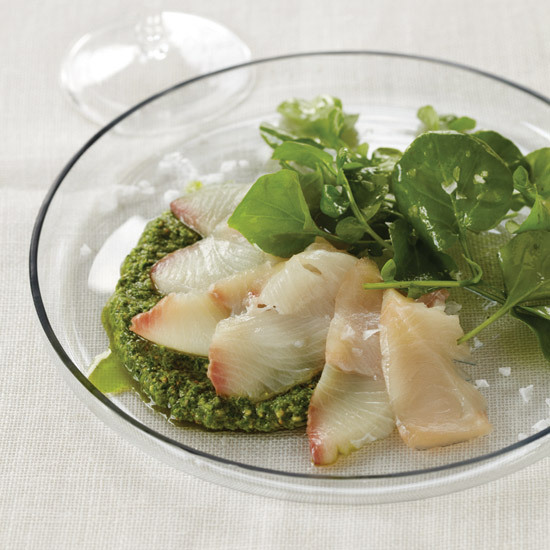 "I like big flavors through small bites," says Steve Sicinski. 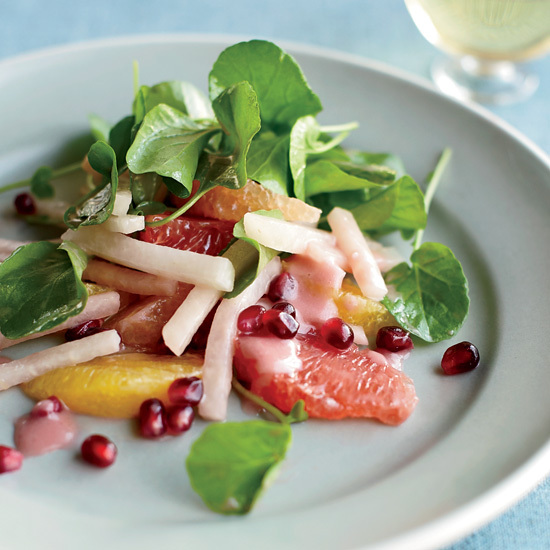 His salad combines plenty of vibrant-tasting ingredients, like pomegranate, watercress and orange, so a little goes a long way. 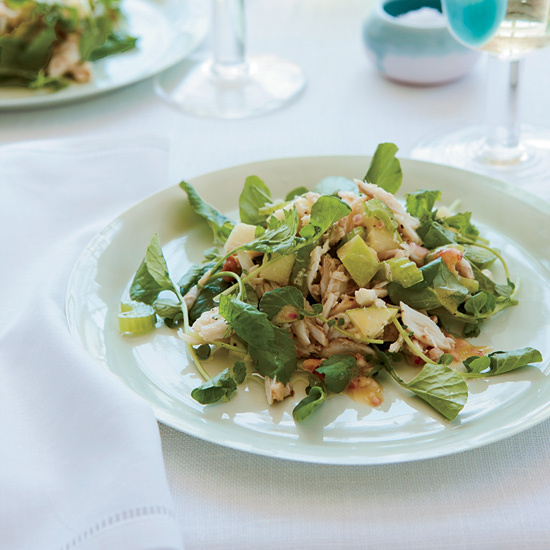 Brian Bistrong's refreshing salad is a play on the one he learned from his mentor David Bouley. 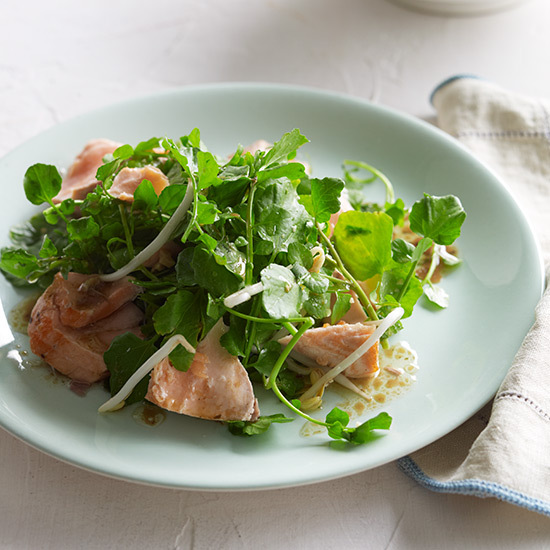 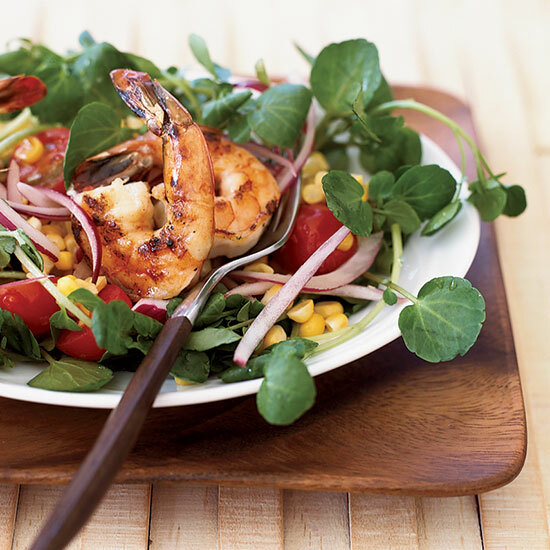 The shrimp bumps up the protein virtually without adding any fat, while the watercress is a great source of vitamin C.